Calling all Aces! 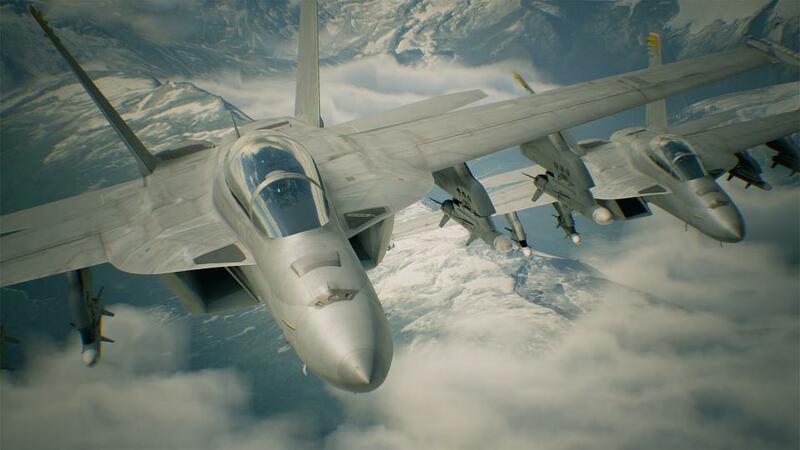 Take to the skies -- ACE COMBAT 7: SKIES UNKNOWN is now available on PS4 and Xbox One! PC launch to follow on February 1, 2019.